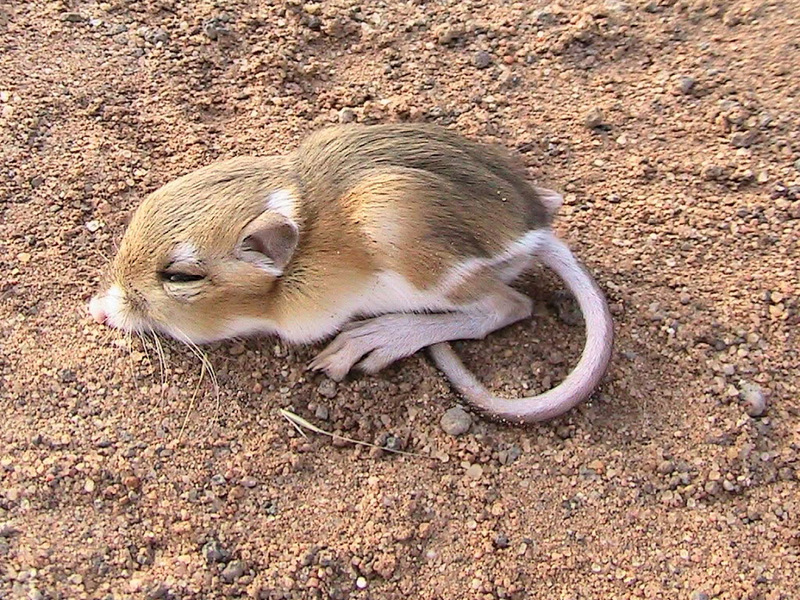 This entry was posted in Wildlife and tagged Kangaroo Rat, nocturnal, wildlife. Bookmark the permalink. Dear Talented Teacher, thank you for your excellence in evoking wonder and appreciation for the desert Southwest. I think you have a generous spirit to make the time to research and write such compelling stories of desert life. 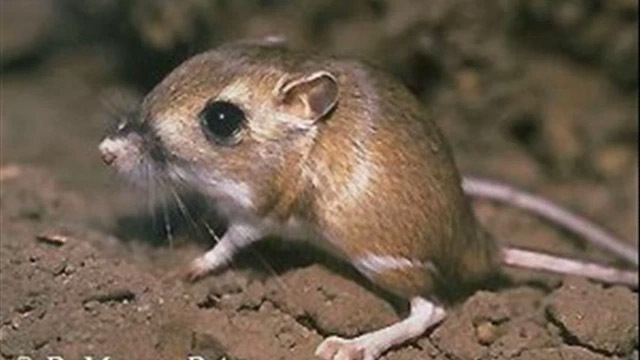 In the spirit of together we’re better, I share with you that the link you posted above to a YouTube video purporting to show a kangaroo rat drinking sun tea is most definitely not a kangaroo rat in the video. 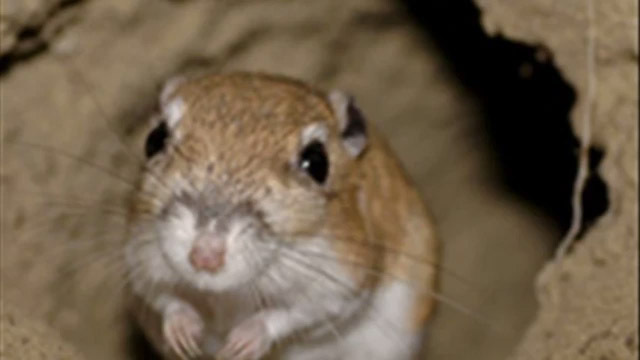 It appears to be a round-tailed ground squirrel, Xerospermophilus tereticaudus, a common denizen of many areas of the desert. 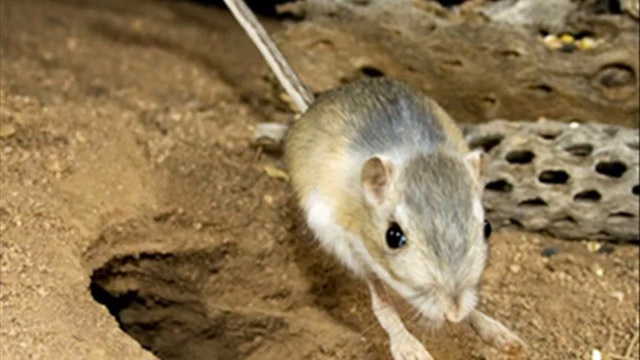 If you revisit the link, note the video is taken in the middle of the day (kangaroo rats are nocturnal) and the mammal’s forelegs and forefeet are very well developed (unlike the kangaroo rat), and this mammal does not move by hopping. I again thank you for the desert gifts you continue to lay at my internet doorstep. have. I will revise the document as soon as possible. great info…thx so much for posting! Very informative. 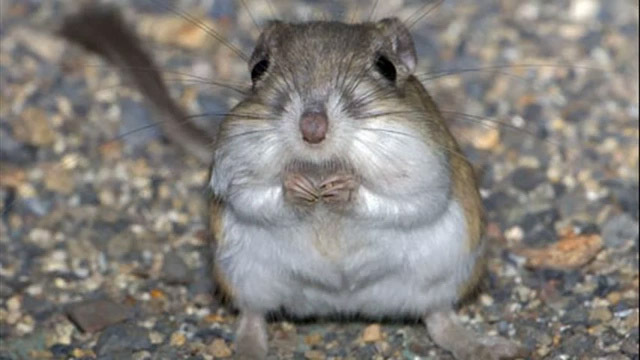 I’m especially thankful for your details on creosote seed as a substantial part of it’s diet!